Effective hand surgery requires the skill and precision of an experienced surgeon, in order to successfully treat the condition and restore full function to the hand. 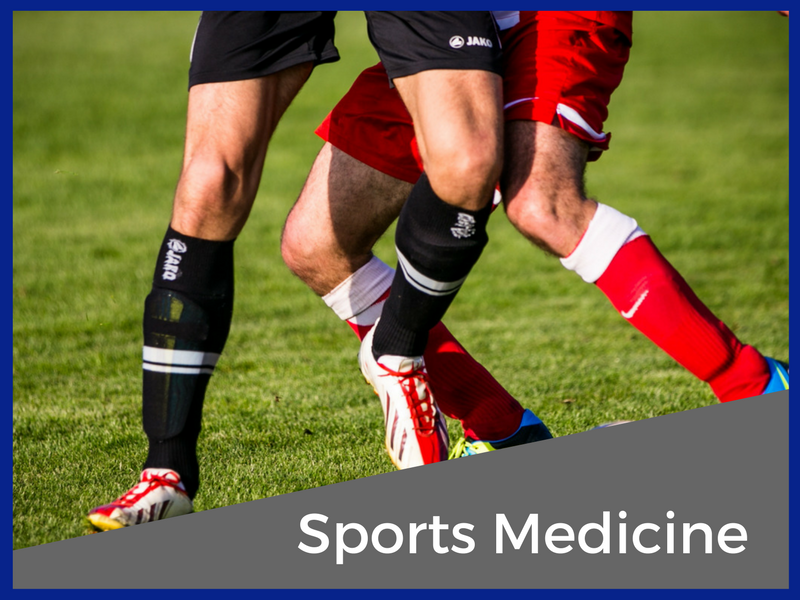 At Dr. Tchejeyan's Orthopaedics & Sports Medicine, our Ventura County surgeons have years of experience performing a full range of hand surgery procedures, and utilize the latest techniques while doing so. 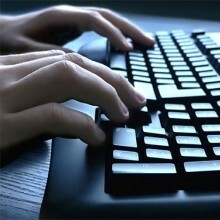 Carpal tunnel surgery - tissue that is causing pressure on the nerve is removed to relieve pressure. Rheumatoid arthritis surgery - damaged tissue is removed from the joint, tendons and ligaments are repositioned, or the entire joint is replaced with a prosthetic. Dupuytren's contracture surgery - thickened, scar-like tissue is separated to improve range of motion and prevent nerve damage. Grafting - transfers bones, nerves or other tissue from healthy areas of the body to the damaged area, commonly performed after trauma. The results of hand surgery usually appear gradually, as swelling and other side effects subside. Most patients notice significant pain relief almost immediately, while cosmetic results may take several months before they are fully visible. 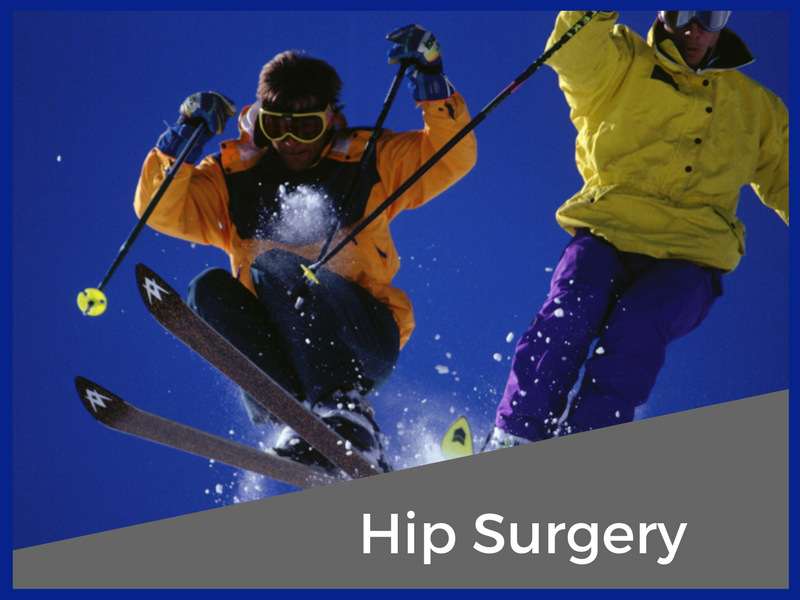 These risks are considered rare and will be discussed with your surgeon before the procedure. Patients can reduce theses risks even further by choosing an experienced surgeon to perform their hand surgery procedure. The wrist joint is not a common target of full replacement, but instances of serious degeneration or injury may indicate this course of action. 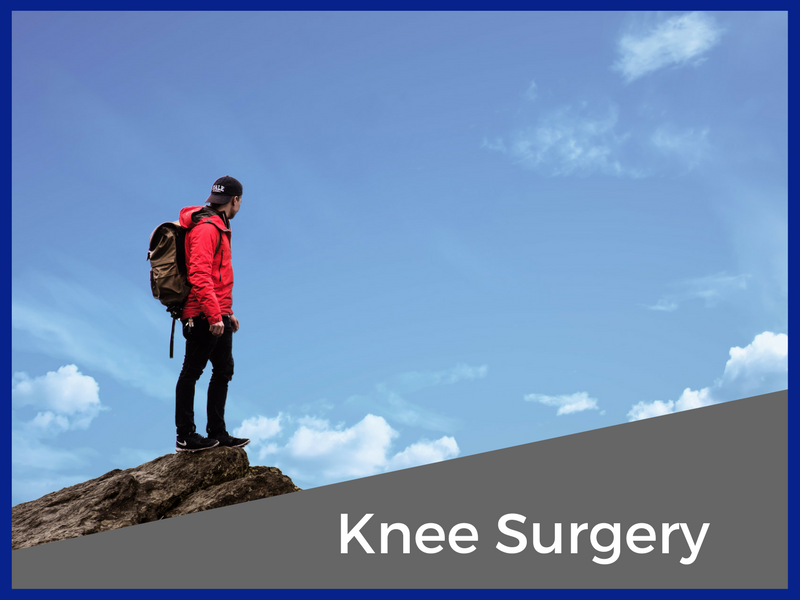 The goal of the procedure is to eliminate the severe pain associated with these problems and restore lost strength and stability to the joint so the patient may perform normal activities free of pain and other symptoms. The cartilage deteriorating between the carpal bones, radius and ulna is the source of the pain that is to be fixed. The ideal patient for a total wrist replacement has severe arthritis but does not need to use their wrist for demanding tasks. While joint replacement will reduce pain and restore strength, the new joint will not be as strong as a natural joint. In patients with severe arthritis in both wrists, it is usually recommended to replace one wrist and have the other fused, so that one has good range of motion while the other is strong for stressful tasks. The new joint itself is a ball-and-socket made of metal and plastic. The socket fits into the radial head while the ball is attached to the carpal and metacarpal marrow cavities. 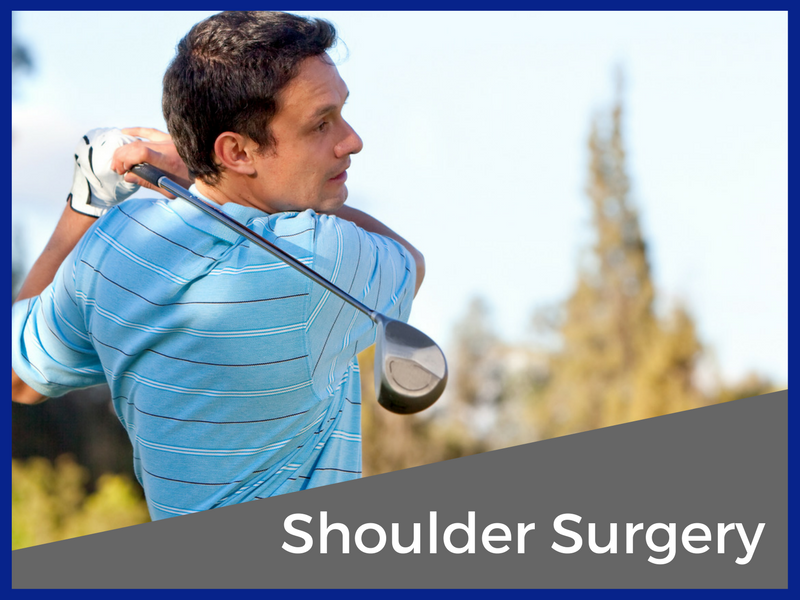 This procedure requires that several carpal bones and the radius head be removed from the wrist entirely while the new joint is drilled and fitted. The replacement joint and the cement used to affix it in place can wear down over time, much like the original joint did, which may require a revision procedure. However, most patients experience long-term pain relief from this procedure and do not require additional treatment.